Metsuke: Meeting or focus of the eyes. Kuzushi: Breaking the opponent's balance. 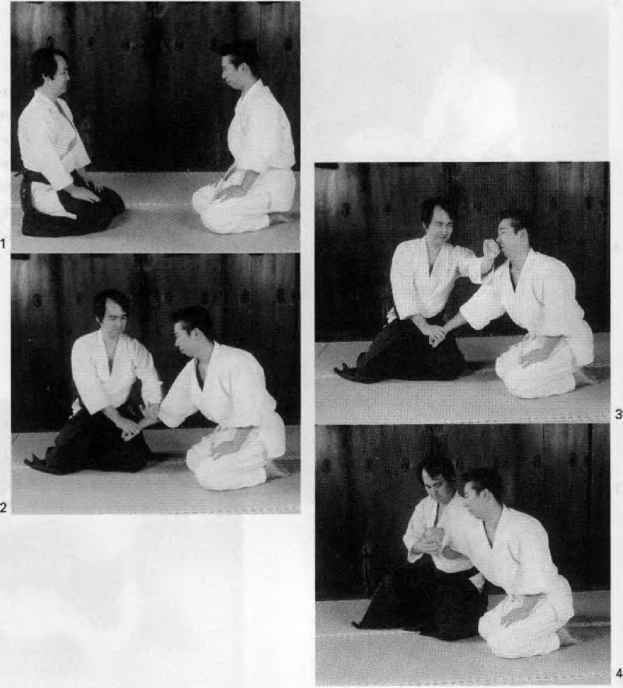 Zanshin: Staying attentive at the end of a technique. Aiki: Spirit or energy unification. Entrance Requirements: Limited to those of Honorable Alignments. Minimum Attributes include I.Q. Stance: Facing opponent with one foot forward and the other back, arms extended forward as if holding a sword.